The lovely city of Cape Town ranks as one of the most beautiful places in the world to visit. It is found at the southern-most tip of Africa and rests beneath the towering and magnificent Table Mountain, surrounded by stunning beaches, endless nature reserves and wine farms. 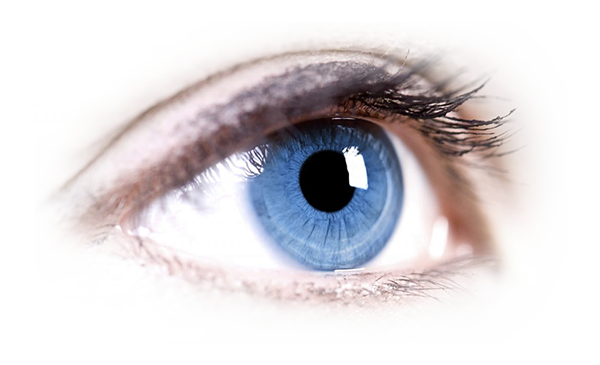 The calibre of South African doctors are first class and we pride ourselves on keeping up to date with the rapidly progressing trends in ophthalmic surgery and eye care developments. We welcome several international visitors each year to our practice. We facilitate requisites including the drafting of visa application letters, coordinating additional medical services within the multi-disciplinary hospital and the recommendations for suitable accommodation, and transport in proximity to the practice. We look forward to welcoming you to this beautiful paradise.